The EverSewn Sparrow 20 is a computerized model for ambitious sewers. 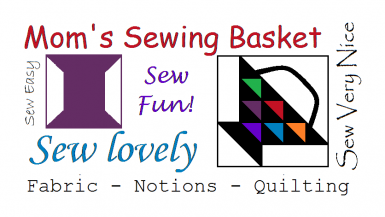 The stitch package includes 80 stitches with a generous maximum stitch width of 7 mm and 15 needle positions. The practical start/stop function lets you control the stitching process without using the foot pedal. The needle position up/down function allows you to specify the needle position at end of a row of stitching – a big advantage e.g. when stitching corners. In addition, the sewing speed can be adjusted according to the fabric or the difficulty of the detail being sewn. 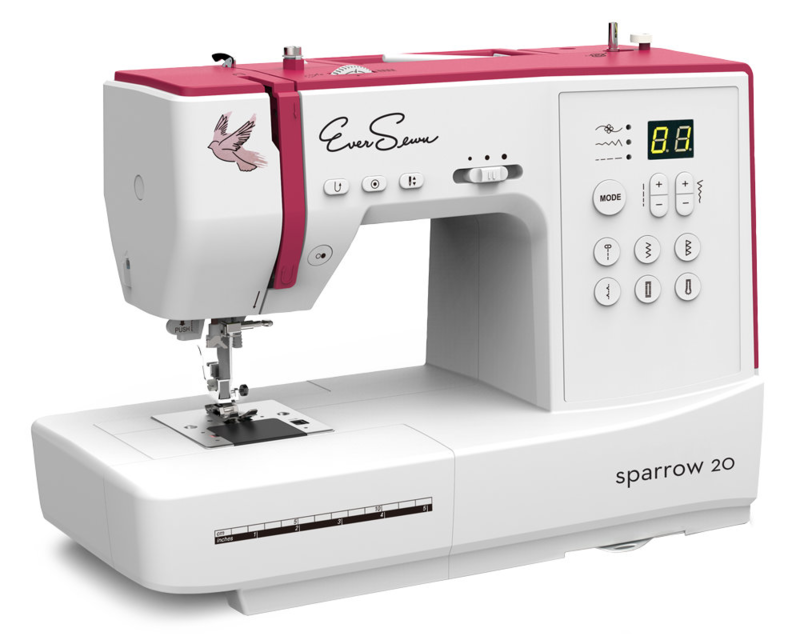 The EverSewn Sparrow 20 includes a standard seven presser feet. Please contact the store for current pricing.